APHA Annual Meeting & Exposition is organized by the American Public Health Association, with the express purpose of strengthening the public health profession. This year’s theme is ‘Creating the Healthiest Nation: Climate Changes Health’. It will promote thought provoking discussions on public health and how climate change influences it. You can market your products to an audience of climate change and health care professionals through well designed custom tradeshow booths. APHA Annual Meeting & Exposition is set to take place from November 02 to 06, 2019 in Philadelphia. There are estimated to be more than 50,000 attendees at the event, 75% of whom are decision makers or decision influencers. The expo gives exhibitors the opportunity to meet face to face with public health professionals, and target them as potential customers. Therefore, your booth needs to speak for you. 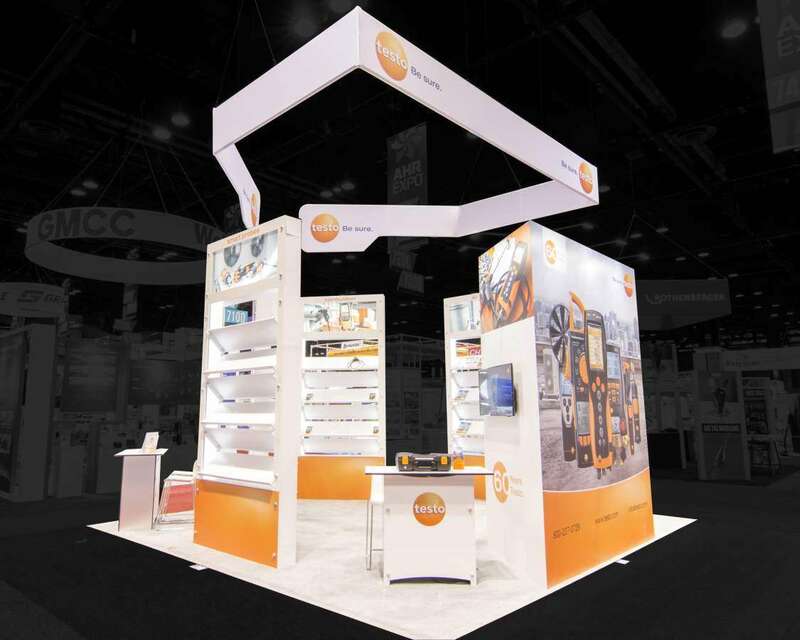 Choose a custom tradeshow booth display to do the job for you. It’s time to trade up your old, tired display in time for your next big expo. 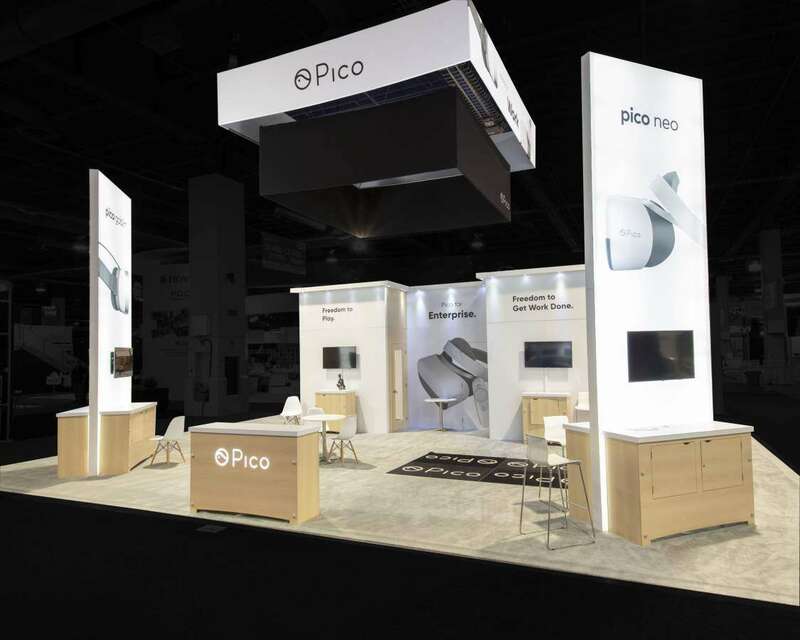 Try out a fresh look with custom tradeshow booths. 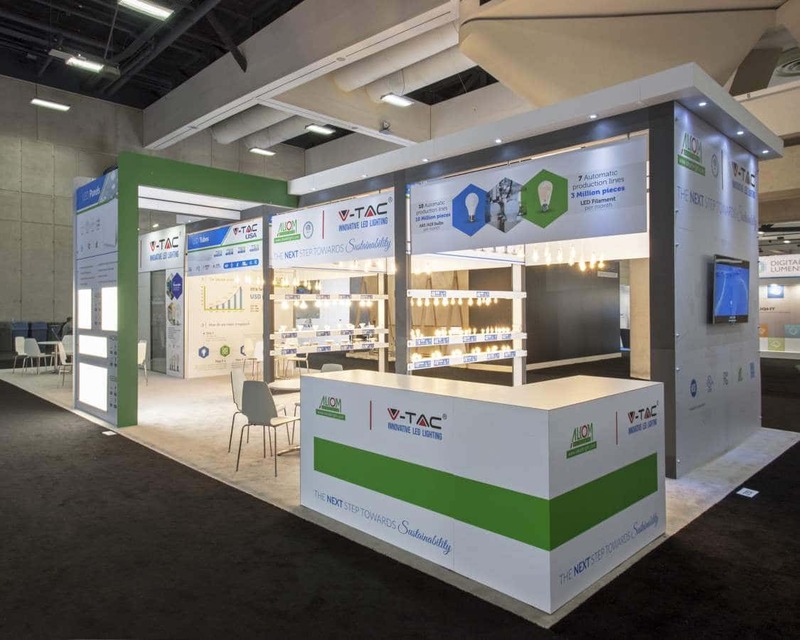 Custom tradeshow booths come in colours and shapes that resonate best with your brand. They are aesthetically pleasing and are designed to encompass everything that your company represents. 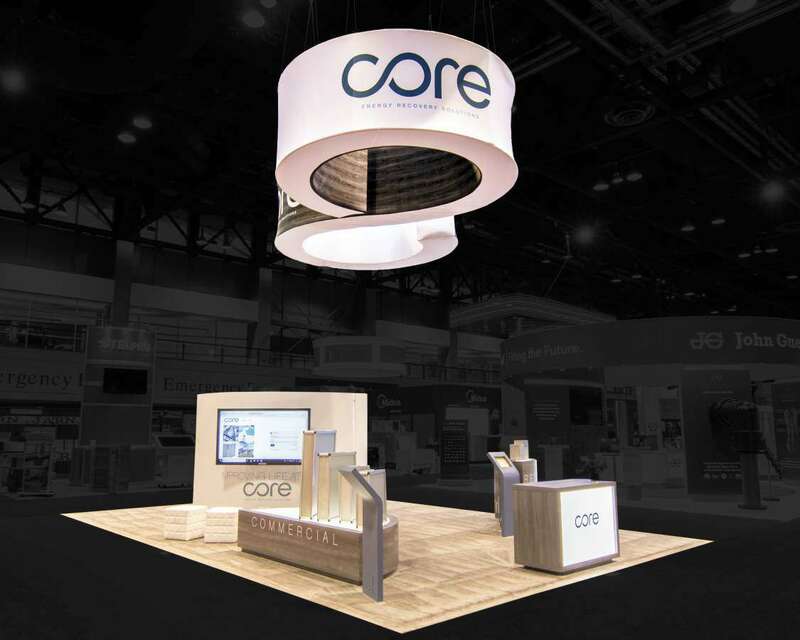 You will find your logo appear on all portions of the booth to make for even better displays. Exhibitors who are looking for something quick and easy tend to go in for a custom tradeshow booth rental in Philadelphia. 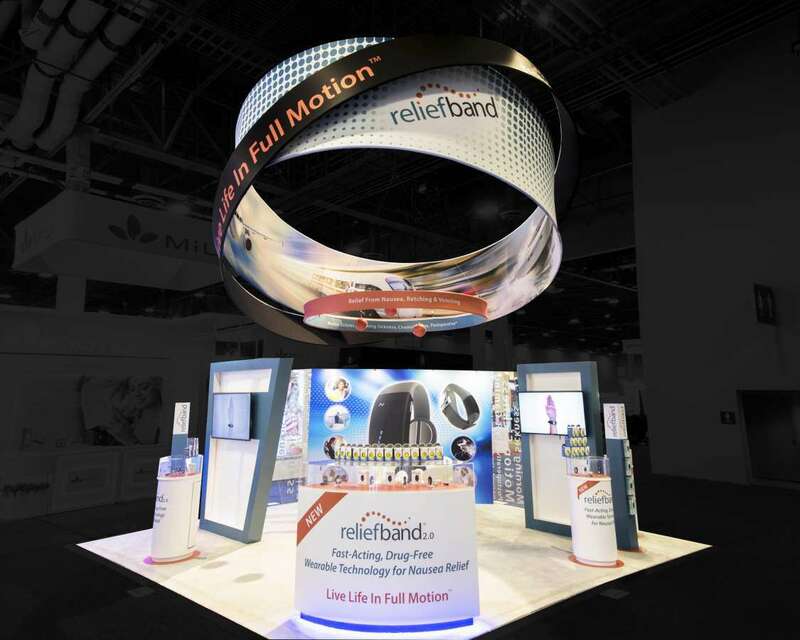 These displays are available on hire, and can easily be used to showcase the best of what your brand has to offer the world. They are also fully customized so that your brand is highlighted in every aspect of the display. 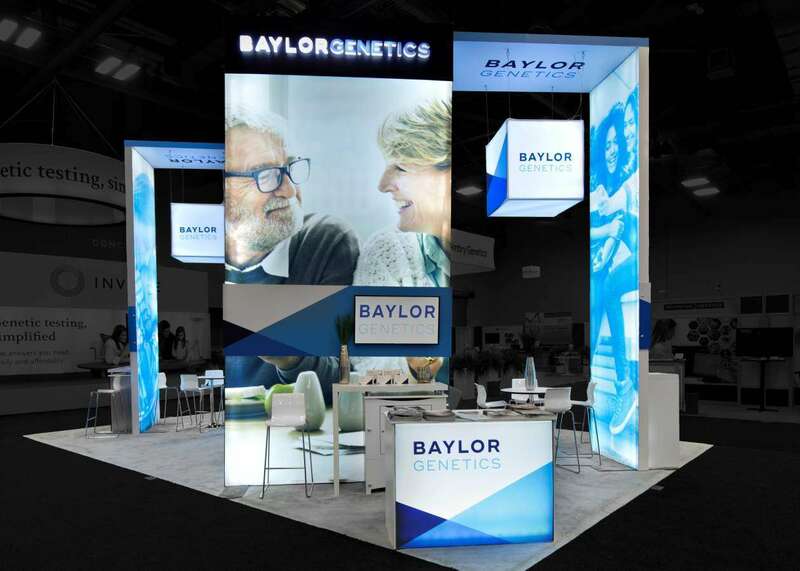 With a custom tradeshow booth rental display, you can rest assured that your brand will be highlighted to the audience that matters. 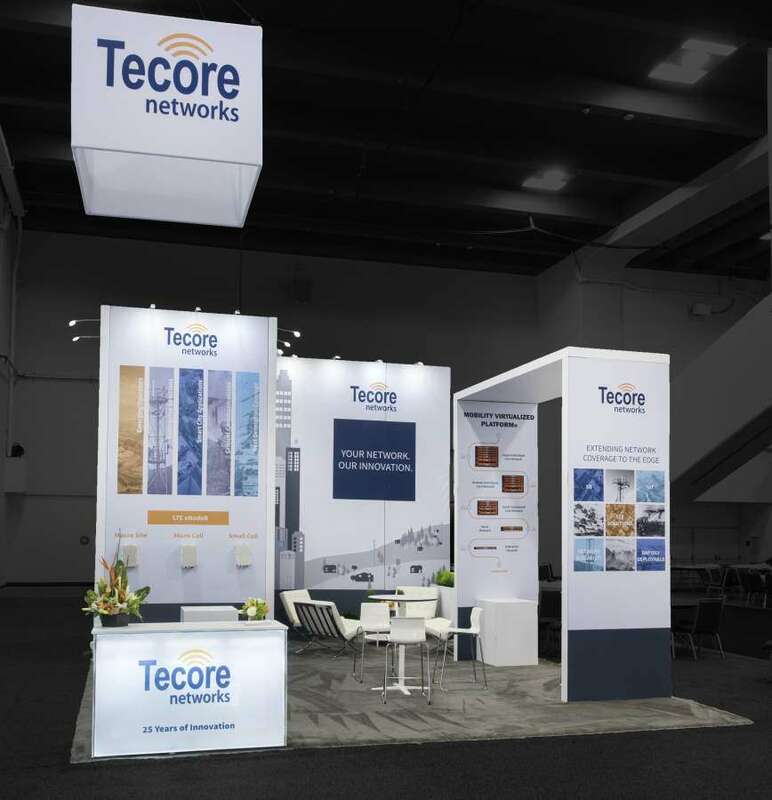 All you need to do is to tell us what your exhibition goals are and we will help translate that into a working custom tradeshow booth rental for you. 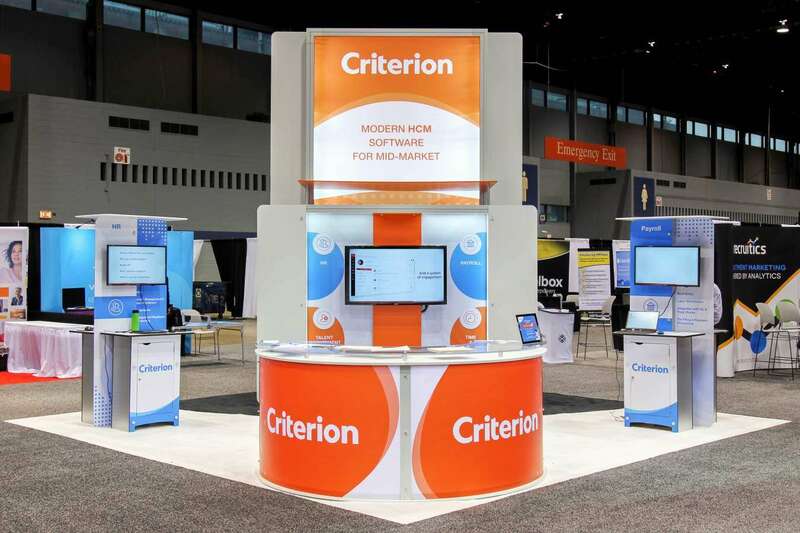 Find out just how our custom tradeshow booths can help highlight your brand by talking to us today.